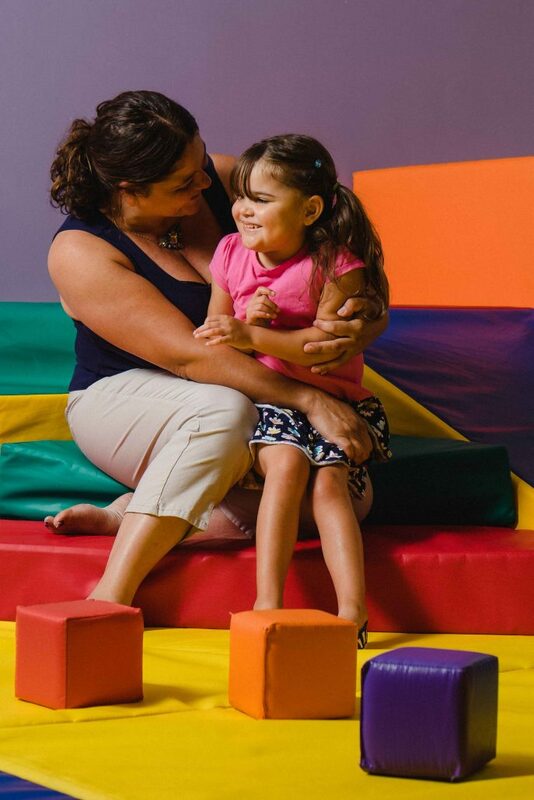 KidsInclusive, formerly known as the Child Development Centre, is located at Hotel Dieu Hospital and is one of 21 Children’s Treatment Centres in Ontario. For over 40 years we have proudly provided rehabilitation and support services for children and youth with physical, neurological and/or developmental challenges in the Kingston, Frontenac, Lennox and Addington counties as well as communities in Lanark, Leeds and Grenville counties. Some of our specialty services support children and youth in Prince Edward and Hastings counties. KidsInclusive and our pediatricians also provide services in partnership with Ininew Patient Services at Hotel Dieu Hospital and the Weeneebayko Area Health Authority to serve children and youth from the Weeneebayko Area and communities along the western coasts of James Bay and Hudson Bay. We believe the family is the expert on their child and that their participation is integral to the success of our services. KidsInclusive is proud of the highly qualified and dedicated staff at KidsInclusive who work collaboratively with the children and youth, their families and partner agencies in our community. There are approximately 50 staff at KidsInclusive; most are frontline therapists/ clinicians with specialised pediatric training. We invite you take some time to browse through our website to learn all about KidsInclusive and we welcome all inquiries you may have.